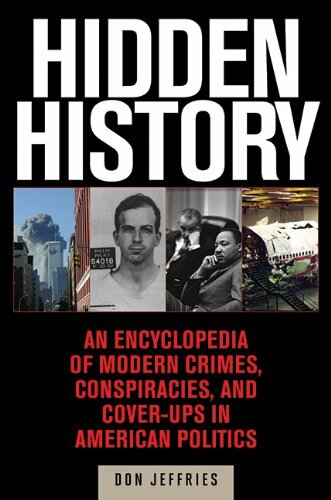 DONALD JEFFRIES - Author and Researcher talks to John Barbour about his latest book HIDDEN HISTORY :An Exposé of Modern Crimes, Conspiracies, and Cover-Ups in American Politics. DONALD JEFFRIES was inspired by a diverse and ecclectic group of authors like Charles Dickens, Madeline L'Engle, Edward Eager, George Orwell, Kurt Vonnegut, Bram Stoker, Charles Fort and Ambrose Bierce. 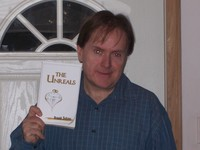 The Unreals was published in 2007 and has been compared to the television shows The Twilight Zone and X-Files, as well as the classic fairy tales The Wizard of Oz and Alice In Wonderland. 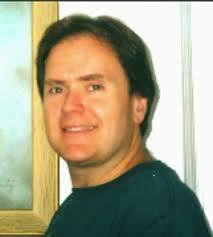 Jeffries has spent many years researching the assassination of John F. Kennedy and other significant historical and political events. Various conspiracies and unexplained, fortean-style phenomena play a strong role in his writing. The US government has spent half the time covering up conspiracies as it has spent helping the American people. 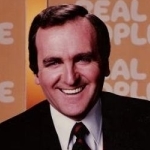 In Hidden History, you will see the amount of effort over the past fifty years that our government has dedicated to lying and covering up the truth to the world. Starting with the assassination of President John F. Kennedy, Don Jeffries chronicles a wide variety of issues that have plagued our country’s history. Whether it’s the assassinations of MLK and RFK, Iran-Contra, the Oklahoma City bombing, TWA Flight 800, voting fraud, or 9/11, every major disaster or war that we’ve witnessed has somehow been distorted by those who are supposed to be protecting us. Jeffries also delves into extensive research on the death of John F. Kennedy Jr., and you’ll be shocked by what he finds out. 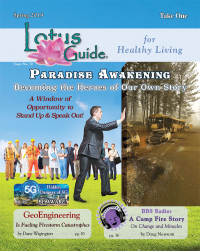 So whether you’ve only heard bits and pieces of these stories or have read several books on the topics, Hidden History is the book that belongs in every conspiracy theorist’s library, as the information included in this encyclopedia has never been collected together in any other published work available. So sit down, strap in, and get ready to be shocked and awed by how much has been hidden from you by our government over the past fifty years.